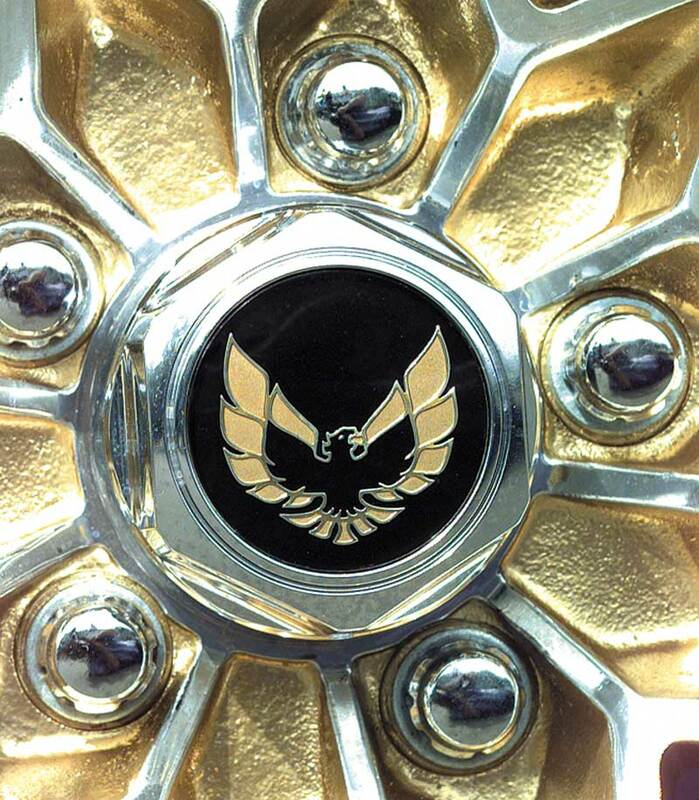 This original GM insert was installed on 1977-92 Firebirds with GTA aluminum alloy or Snowflake wheels. 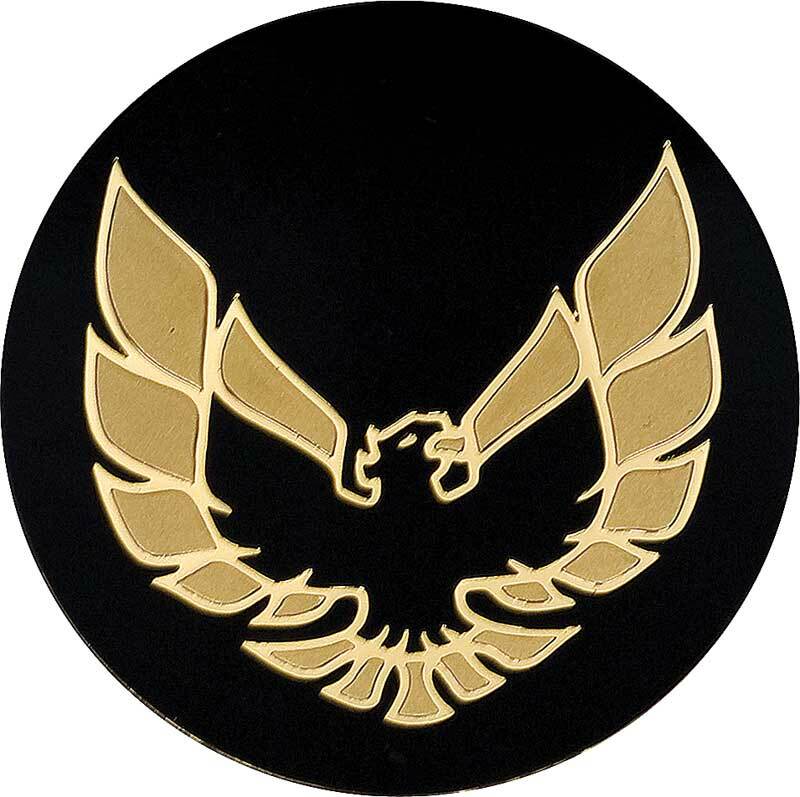 Features the Firebird logo in gold with a black background. 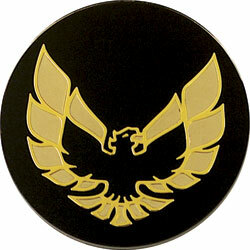 This emblem can also be used for 1967-81 vehicles equipped with GTA wheels. 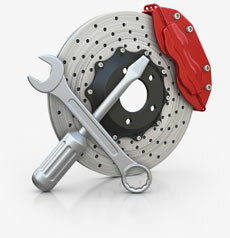 Note: Purchase S81787 Quick Set Auto Epoxy to mount the emblem to the center cap, USE SPARINGLY. Using too much or using 3M emblem adhesive could ruin the finish of the emblem.